Last week was huge for Microsoft as they unveiled Windows 8 for the first time. This release represents perhaps one of the biggest transitions for Microsoft as they prepare the operating system to function as a multi-form factor (tablet, desktop, etc.) release. The video that was recently released shows just how dedicated Microsoft is to the Metro design methodology. 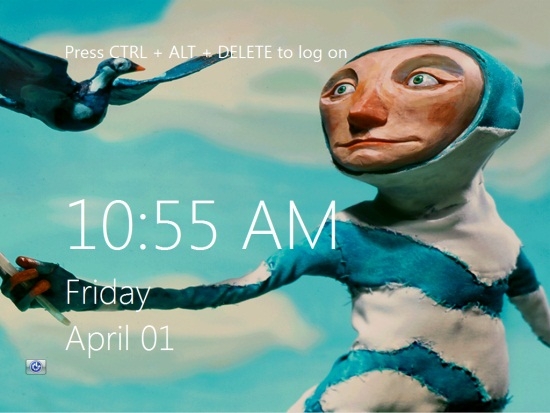 The most obvious influence comes in the form of the live tiles that will now represent the start screen for Windows 8. Hit the link for more on the new operating system and a video demonstration. Loving it. I can't wait to get my hands on a W8 beta!